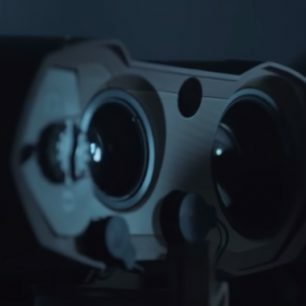 U.S. Army land warfare experts are asking electro-optics engineers at Safran Optics 1 Inc. in Bedford, N.H., to build the Army’s next-generation laser target locator. Officials of the Army Contracting Command at Aberdeen Proving Ground, Md., announced a $304.5 million contract to Safran this week to build the Laser Target Locator Module II (LTLM II). 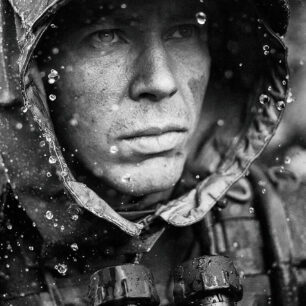 A laser target locator enables foot soldiers identify target locations in daylight or at night, as well as in obscured-visibility such as fog or smoke. The LTLM II is based on our successful lightweight multi-purpose target locator MOSKITO TI which is field tested and already in use in several NATO countries. 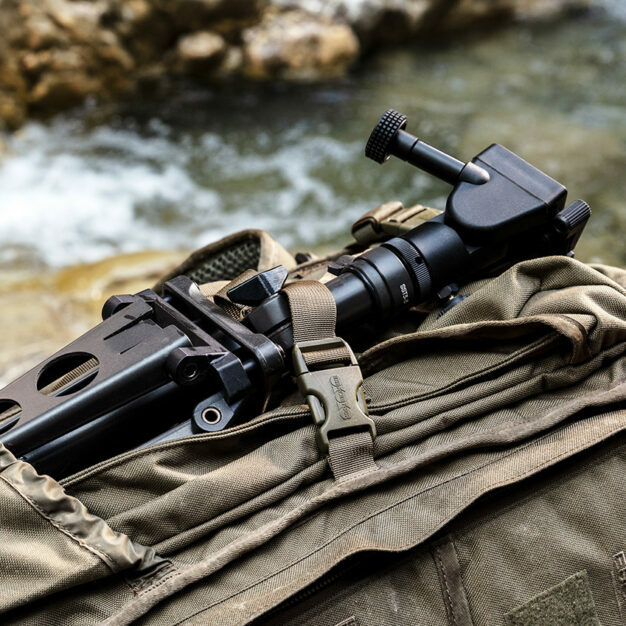 The LTLM II is a lightweight, handheld system with day and night imagers, a laser rangefinder, digital compass, and a Global Positioning System (GPS) receiver. 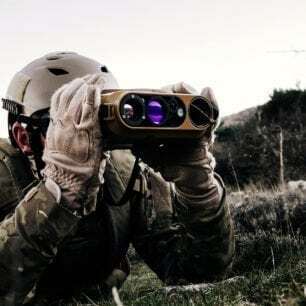 The LTLM II is smaller and more affordable than previous laser targeting systems, such as the lightweight handheld Laser Target Locator Module (LTLM), which is being manufactured by the BAE Systems Electronic Systems segment in Hudson, N.H.